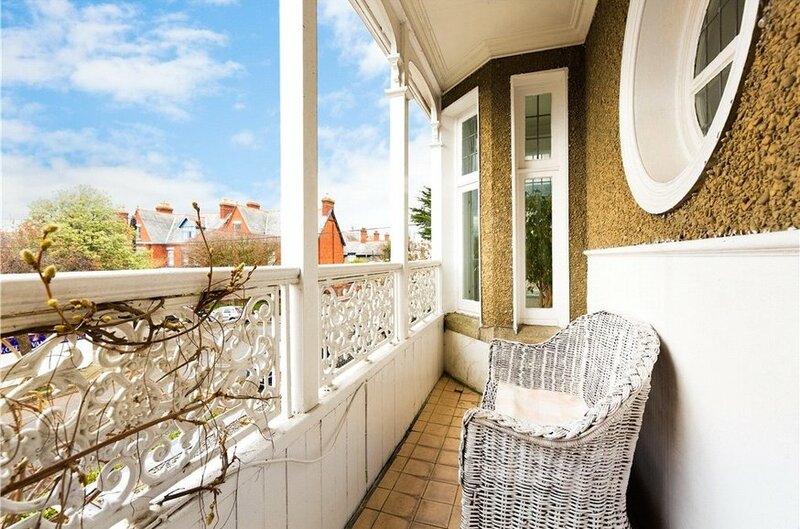 Lauriston comprises a truly magnificent Edwardian semi detached family home built by the renowned builder William Pickering as part of the Cowper Garden Estate Development. 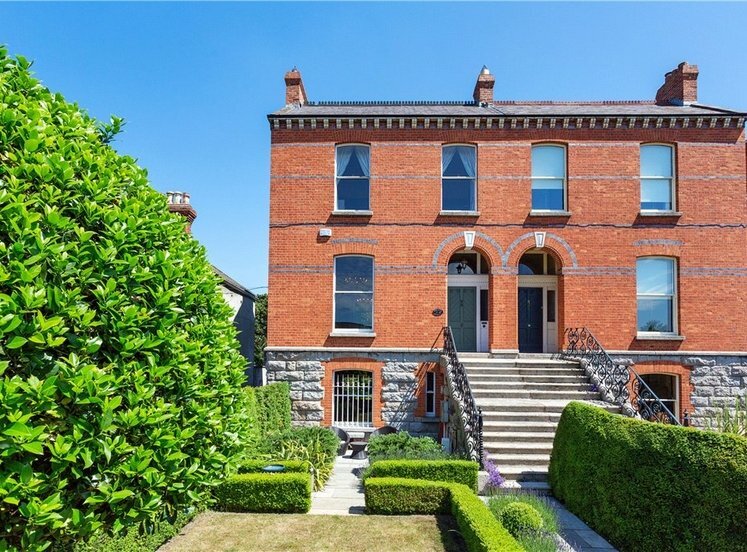 Lauriston was built in 1907 for the Dublin International Exhibition and the level of period detail and craftsmanship was of the highest quality to showcase the builder’s talents. 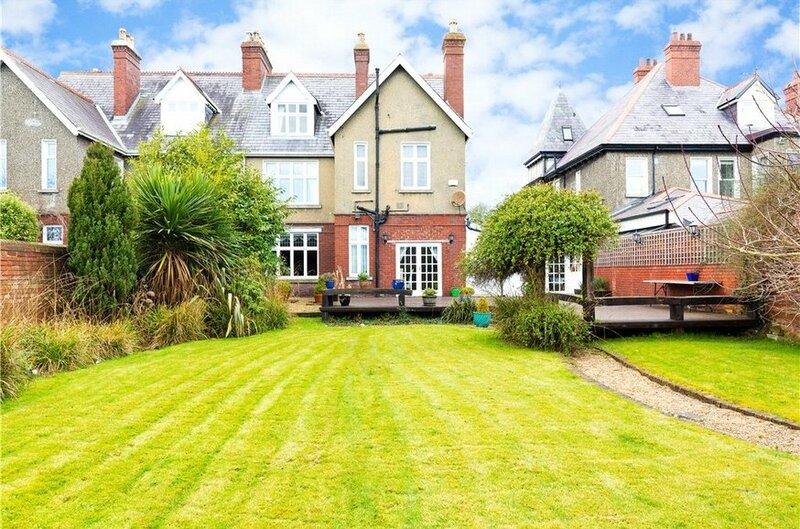 The bright well-proportioned accommodation includes a large reception hall with fireplace and feature turret overlooking the front. 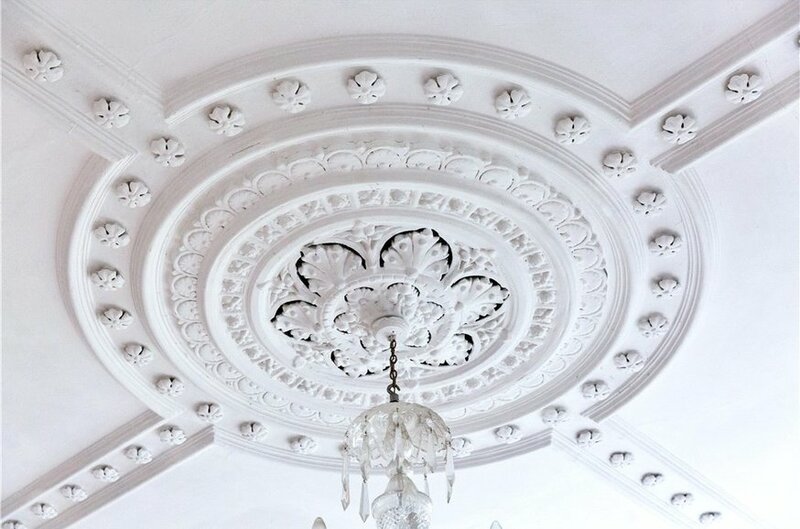 The drawing room and dining room include decorative ceiling plaster, the likes of which is rarely seen in Dublin together with attractive fireplaces. 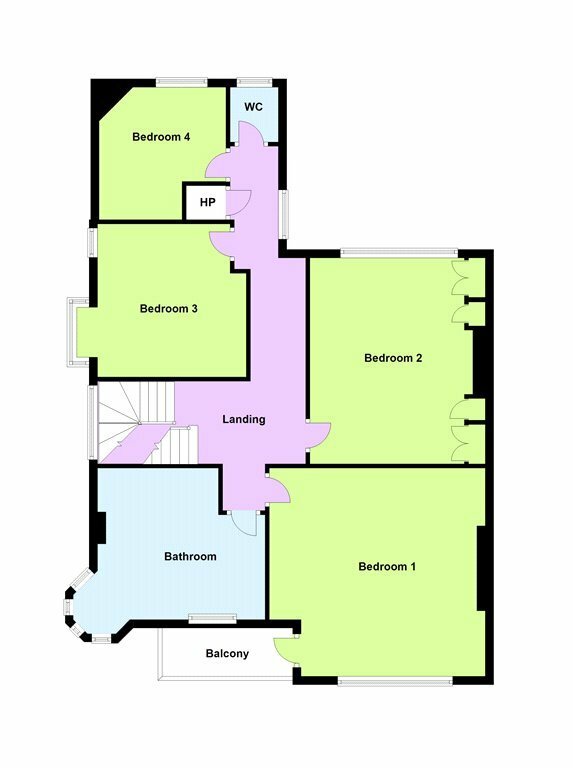 The ground floor accommodation further includes the kitchen/breakfast room, downstairs w.c., living room and garage. 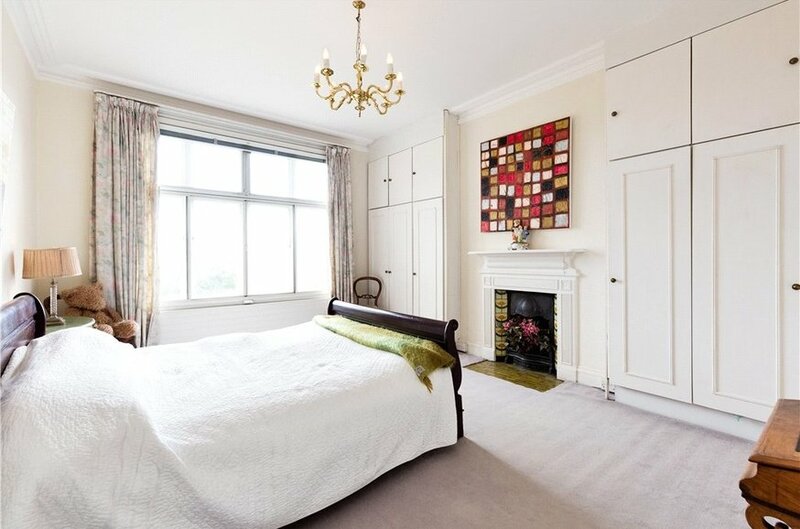 A stunning mahogany staircase leads to the first floor where there are three generous bedrooms and two large bathrooms. 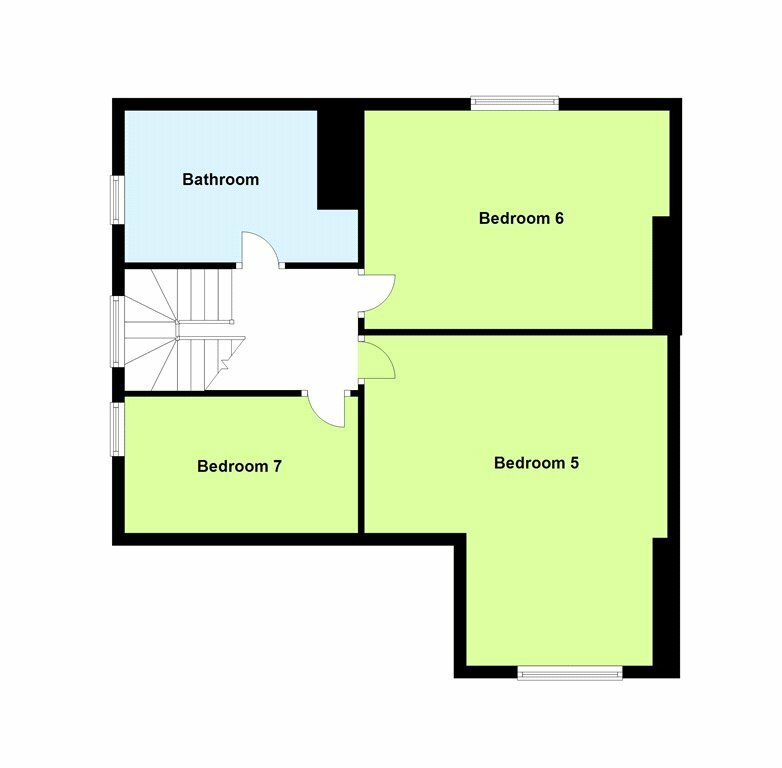 There are two further bedrooms and bathroom on the second floor. 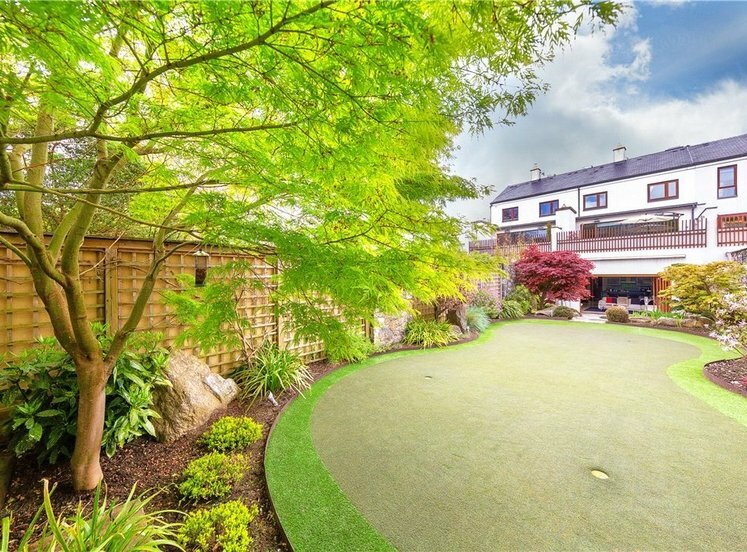 A particular feature to this important property is the pleasant views over Gonzaga college together with private and secluded rear garden. 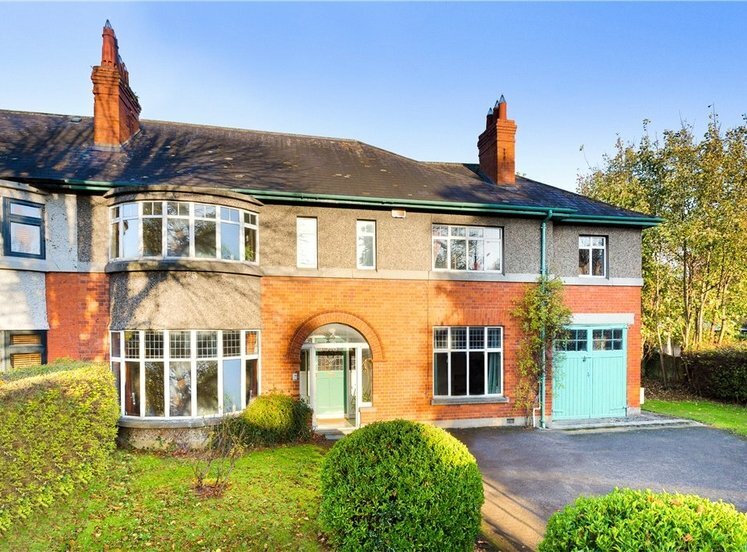 Park Drive is one of Ranelagh’s most sought after quiet mature residential roads in Upper Ranelagh. 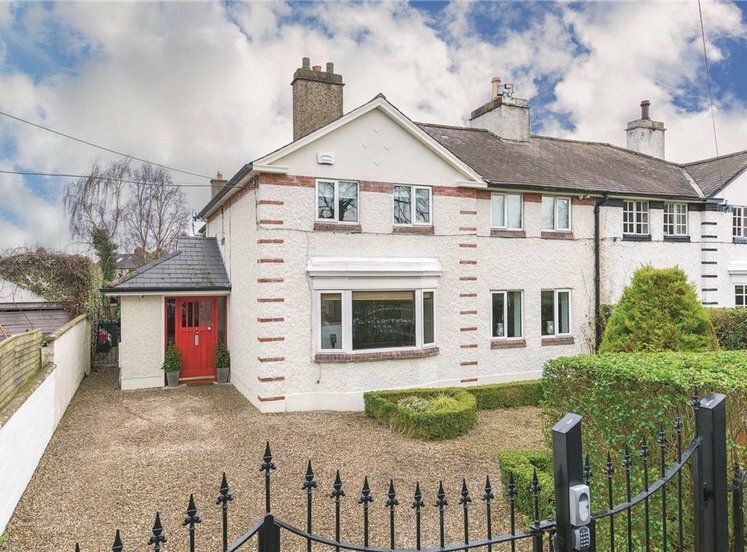 It is conveniently located only a few minutes’ walk to the Cowper Luas station and a host of select shopping facilities on Dunville Avenue including Mortons. 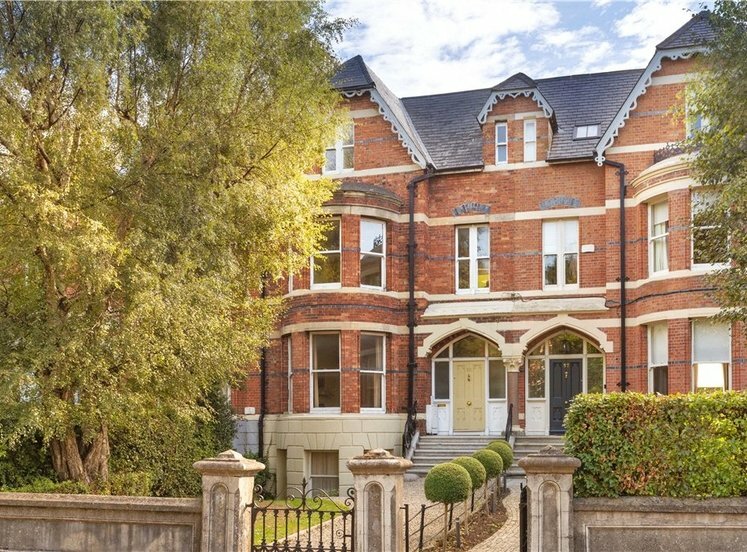 Ranelagh is without doubt one of the most sought after residential suburbs in Dublin and for good reason. It enjoys an abundance of superb restaurants, public houses and shopping amenities. 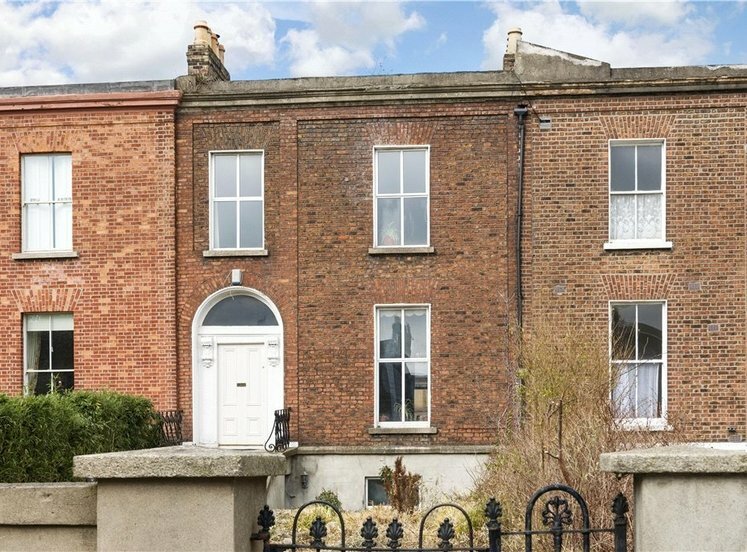 Some of Dublin’s most sought after primary and secondary schools including Gonzaga College, Muckross Park, Sandford Park, Scoil Bhride and Ranelagh Multi Denominational school are in the vicinity. 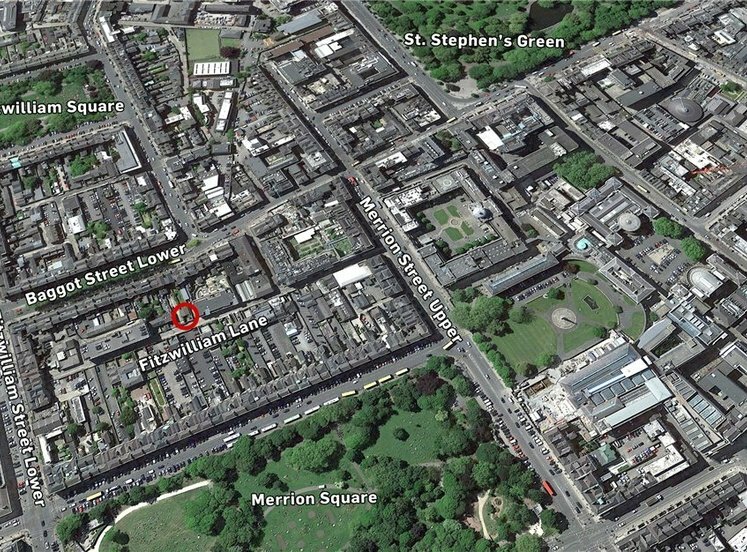 Not to mention the close proximity to Dublin’s primary business, financial and shopping districts in the heart of Dublin 2, all of which are easily accessible on the Luas. 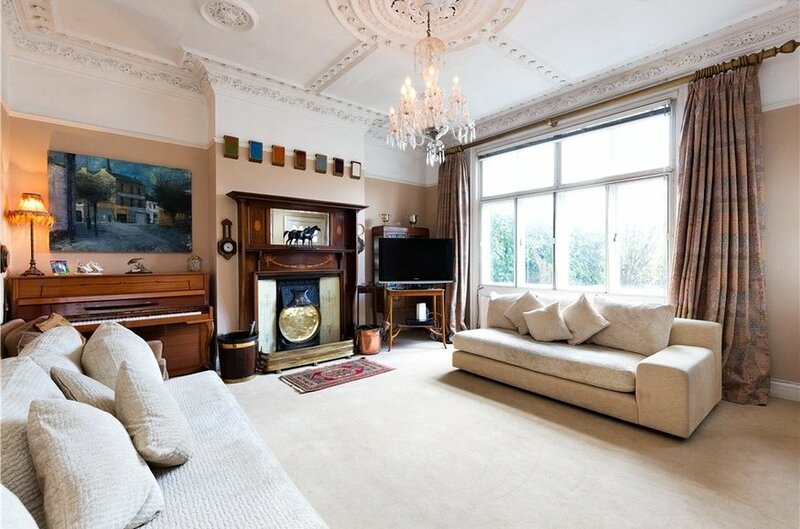 with truly magnificent cornice work, centre rose and intricate ceiling detail, mahogany fireplace with tiled inset, tiled hearth, open fire and door leading to bar area area with shelving. 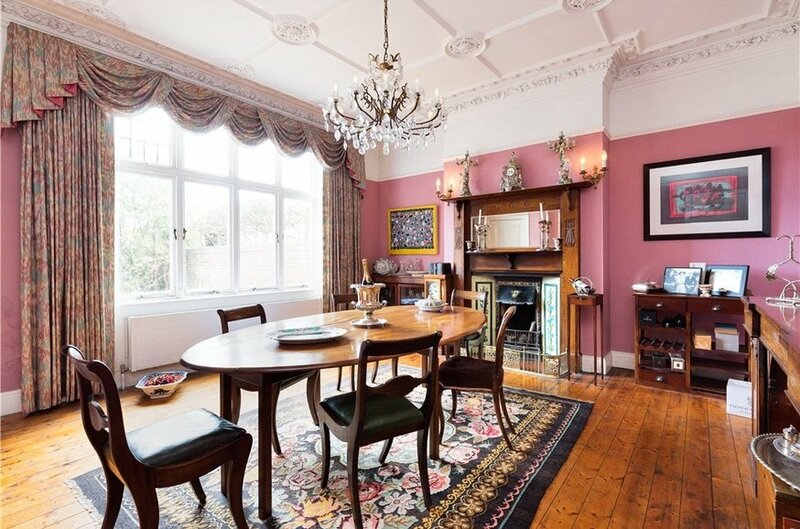 with intricate ceiling detail, original timber flooring, mahogany fireplace with tiled inset, tiled hearth and open fire and picture window overlooking rear garden. comprising whb, wc and timber panelled walls. with sink unit, four ring gas hob, Aga with module to side, quarry tiled floor, tiled splashback and double doors leading to rear garden. 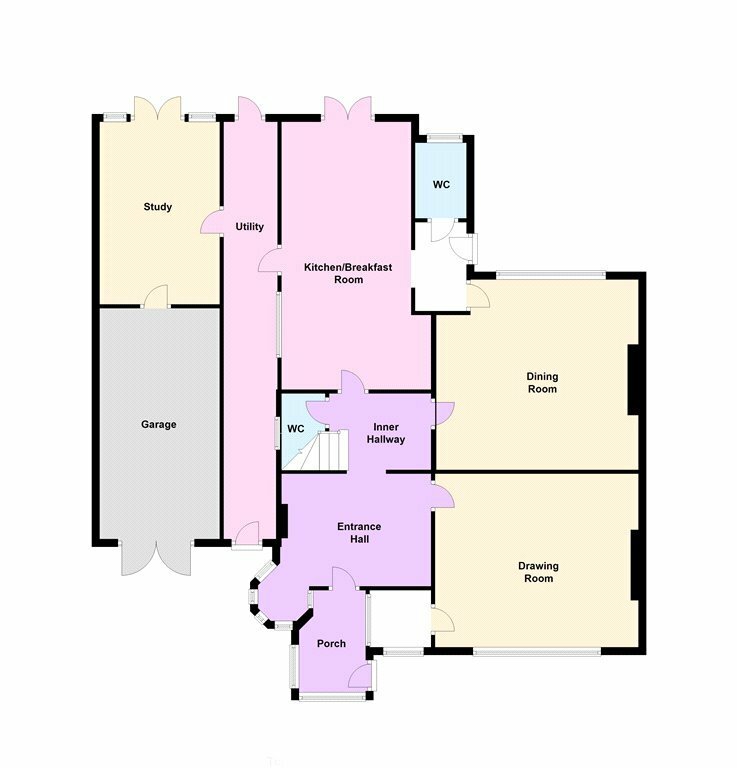 comprising pedestal whb, wc, tiled floor, panelled walls and door back to dining room and door to rear garden. with Velux roof lights, excellent storage and door to rear garden. 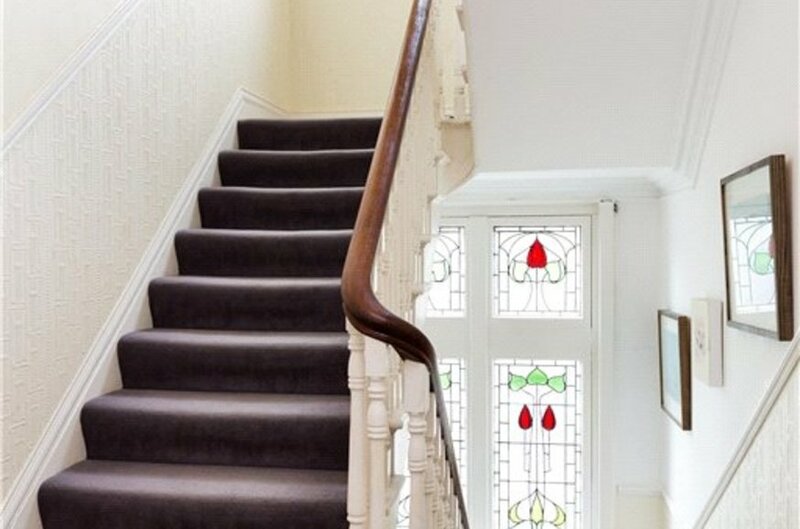 Attractive mahogany staircase with feature stained glass window leads to the first floor. 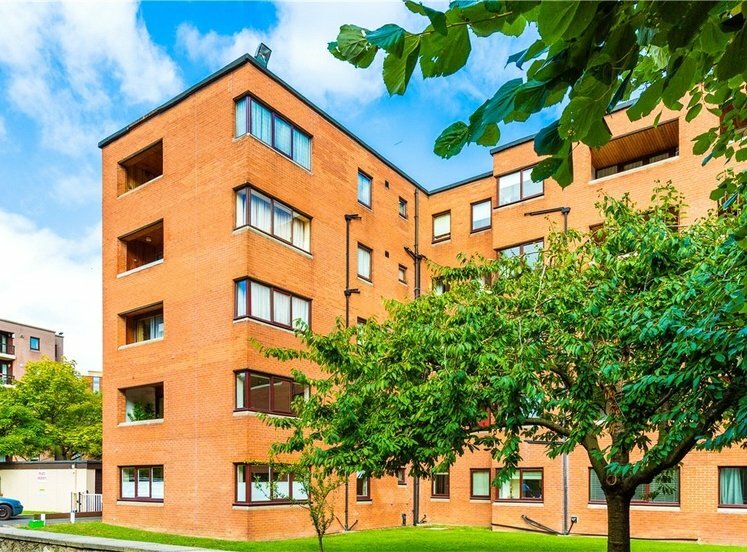 with built-in fitted wardrobes, cast iron fireplace with tiled inset, tiled hearth and open fire, timber flooring, recessed lighting, ceiling coving and door to attractive balcony overlooking front. 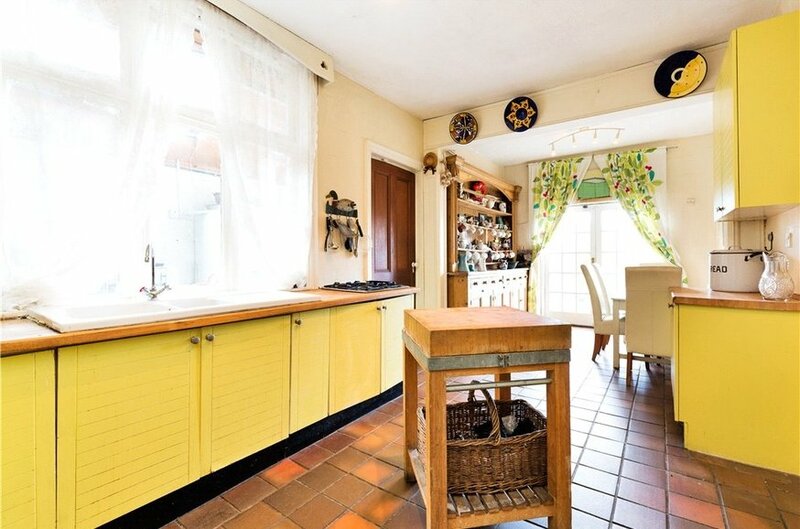 with cast iron fireplace, tiled inset, tiled hearth, open fire, ceiling coving and picture window overlooking rear. 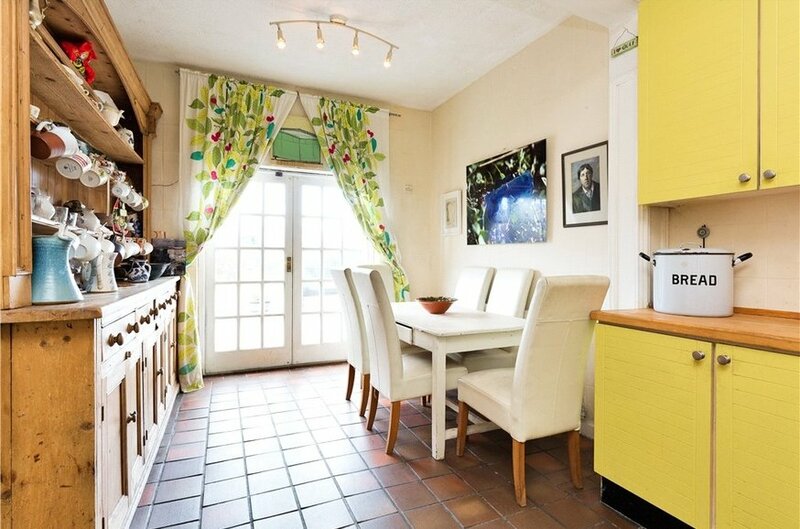 with ceiling coving, built-in shelving and bay window overlooking side. comprising bidet, wc, large step-in double shower, cabinet whb, tiled floor and timber clad ceiling. 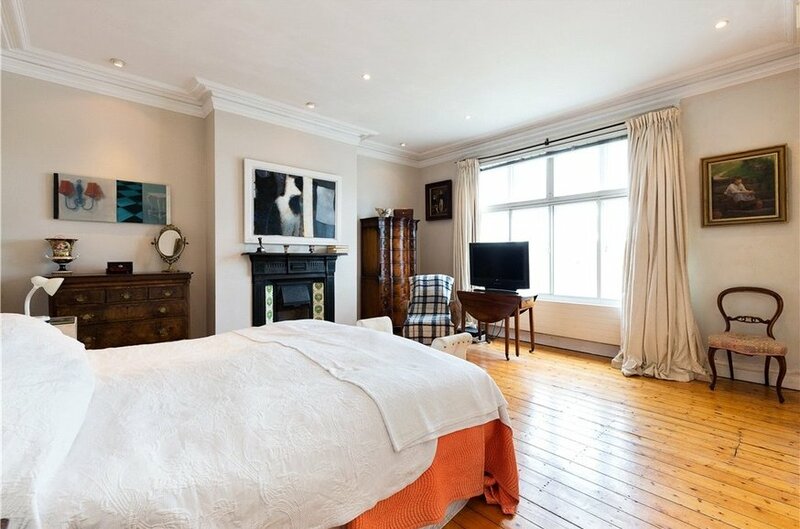 comprising wc, bidet, pedestal whb, large bath with shower over, feature octagonal turret overlooking front, ceiling coving, recessed lighting, cast iron fireplace with tiled hearth and open fire, tiled floor and part-timber and part-tiled walls. 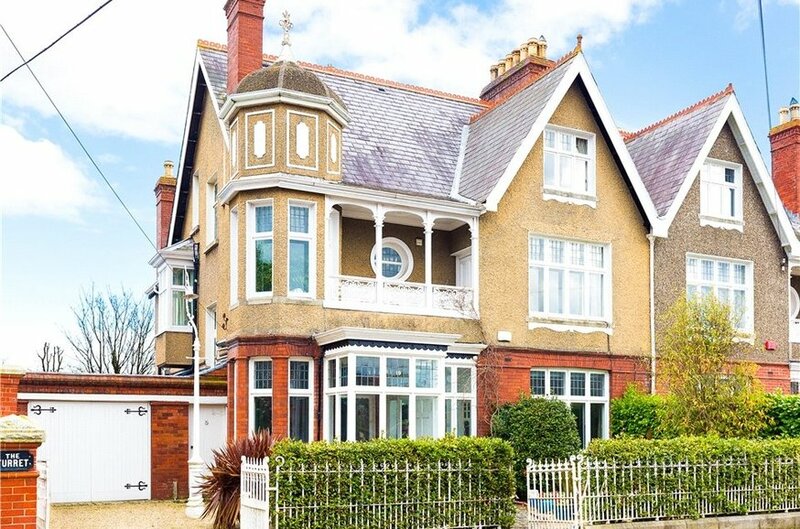 with cast iron fireplace, tiled hearth, open fire, timber flooring and magnificent picture window overlooking the playing fields at Gonzaga College. 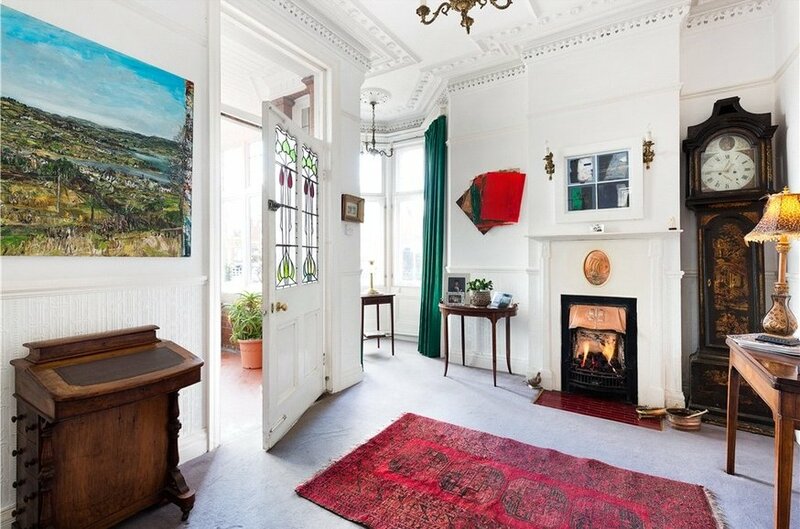 with cast iron fireplace, open fire, tiled hearth and picture window overlooking front. with window to side and further undereaves storage. 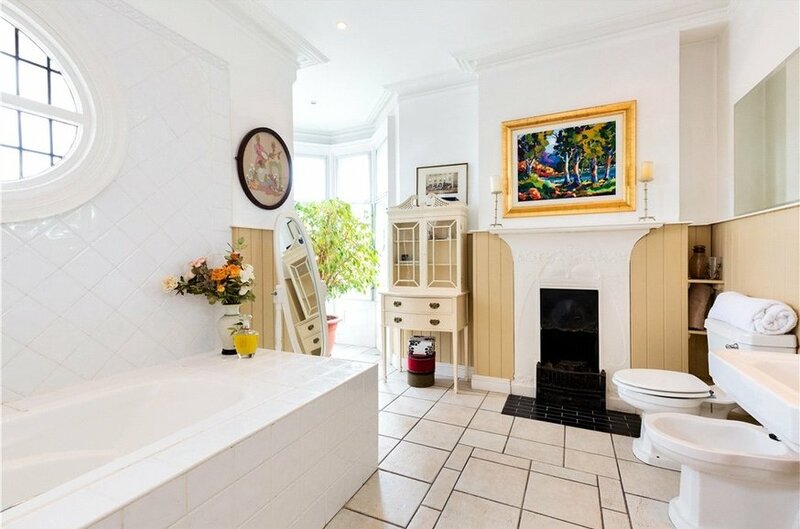 comprising pedestal whb, wc, bath, part-timber panelled walls and tiled floor. 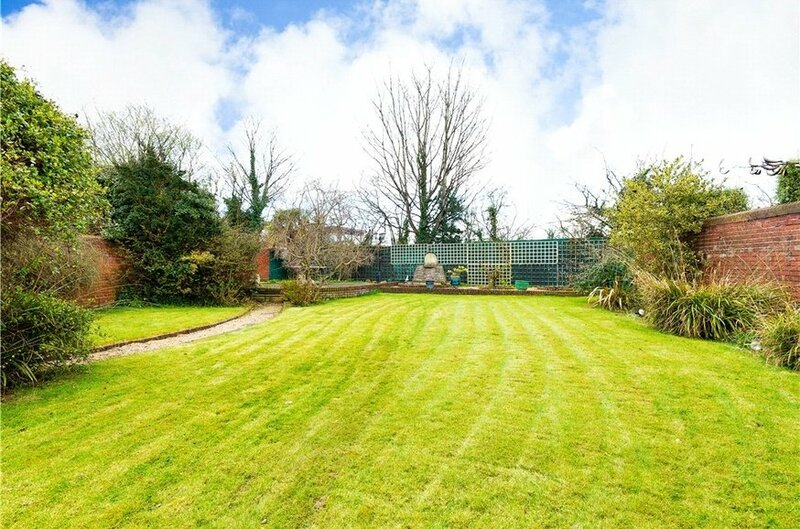 To the front of the property there is a railed garden with off street parking while to the rear there is a most attractive red brick walled garden mainly laid out in lawn with large timber deck backing onto the playing fields of Gonzaga College.